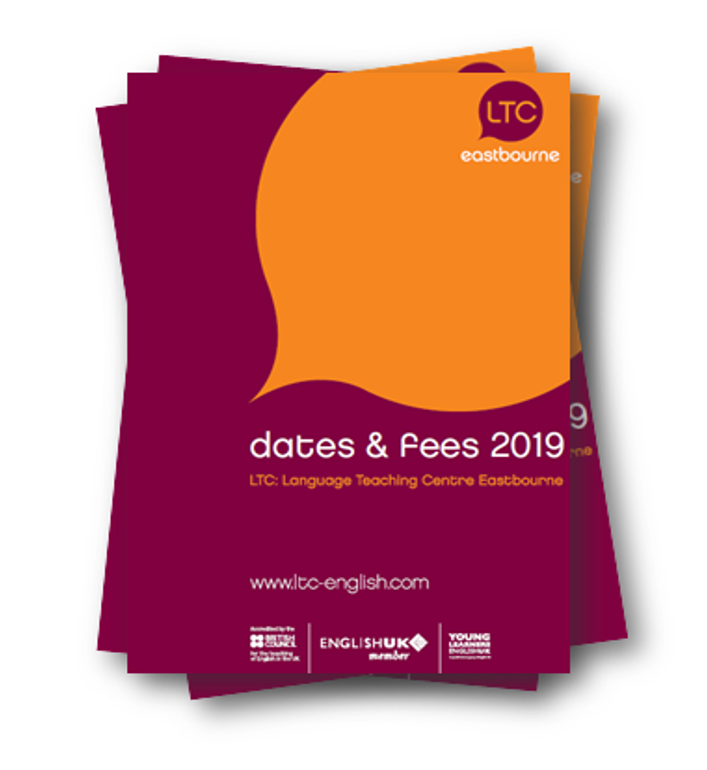 If you are studying at LTC Eastbourne, you will have an opportunity to live with an English family during your studies and to visit or do things which would not be available in your country. There are plenty of things to do during your time in Eastbourne which will extend your understanding of English culture and you will gain new experiences from participating and visiting some places. In this week’s blog post, I suggest five places you could visit during your time while at LTC Eastbourne. If you have never visited Eastbourne before, you may find a building which is built into the sea, also called a ‘pier‘. Eastbourne Pier was finally built two years after work initially started in 1870. Eastbourne Pier was very popular in the 19th and 20th Century, but it is now very popular among all residents and tourists to the town. In 2014, a fire destroyed part of the pier but not all of it. It is still accessible and residents and tourists can walk around the pier and you can see the reconstruction. At the end of the pier there is a nightclub and people do enjoy fishing off the pier as well. So what are you waiting for? Head on over to the pier and learn a bit more about this wonderful piece of Victorian architecture. One thing that you should try when you are in Eastbourne is traditional cream tea and scones. Dickens Tea Cottage is a traditional English tearoom where you can try English cream tea, scones and some lovely cakes. The staff are very friendly and the tearoom is very close to the school and I am sure you will have a lovely time should you go with friends. The Congress Theatre is a modern theatre and conference venue with nearly 1,700 seating capacity. Throughout the year, the theatre have many different performances on such as musicals, comedy or concerts. You can check possible performances at any time during the year and make bookings from the Eastbourne Theatre website. Why not experience British comedy or listen to concert? You will develop your cultural awareness and experience something very British and unique while studying at LTC Eastbourne. 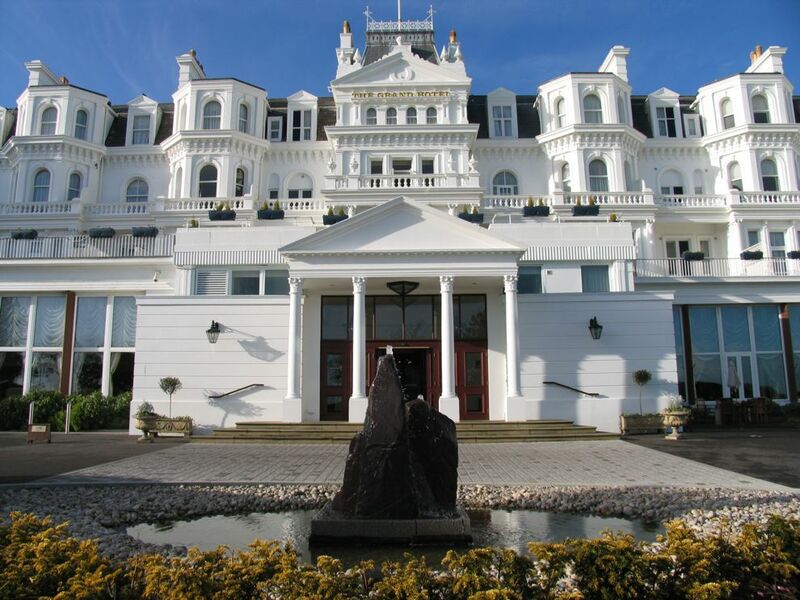 This Victorian hotel, also known as the ‘White Palace’, is one of the most prestigious hotels in Eastbourne. It is near King’s Parade and if you stay at there, you will have wonderful views of the seafront. If you do not want to stay the night at this lovely hotel, you can visit for a wonderful lunch between 12:30pm to 2:00pm. You can find out more information about lunch as well as traditional English Sunday Lunch on their website. Obviously, it is advised that you make a reservation rather than just arriving. It is also advised that you wear formal clothing for lunch at the Grand Hotel. Eastbourne Harbour is a great place to visit when the weather is wonderful. Eastbourne has an international harbour, also known as The Waterfront, and has been there for over 20 years now. It is a very popular place to visit for families and tourists with lots of different restaurants, bars and cafés. You can also go walking around the harbour and go to a cinema just round the corner from the harbour. There is so much to do at The Waterfront and even if you wanted you could go on a boat tour around the harbour. A video below shows you want to expect when you visit there. So what are you waiting for? 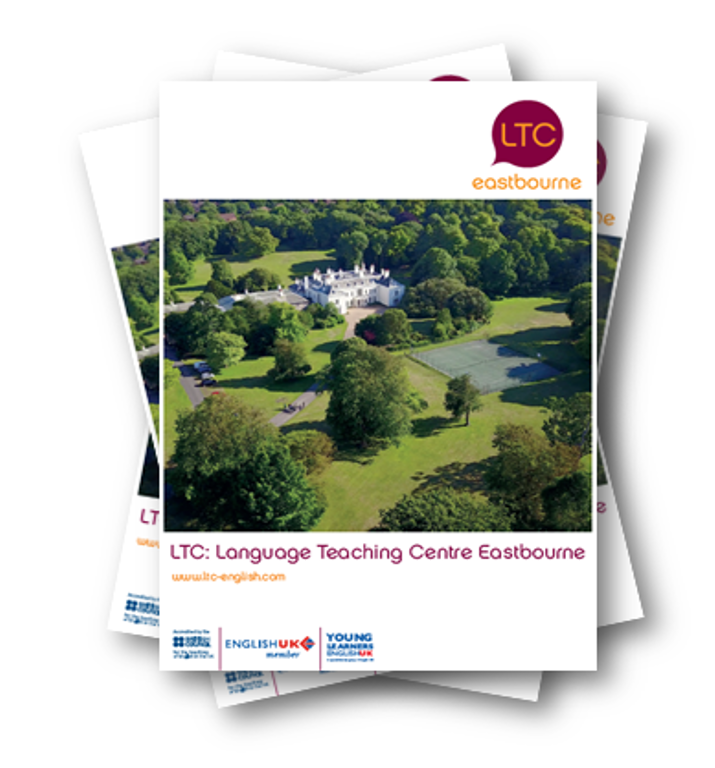 Come and study at LTC Eastbourne and visit some of the local areas in Eastbourne.